When it comes to setting the cost of your event, the price isn’t always right. Event organisers often default to one of two pricing strategies: cost pricing, which involves setting ticket prices at a percentage higher than costs, and competitive pricing, aka, defaulting to the same or a similar price as competitor events. While both strategies have merit, they fail to consider one critical factor — the opinion of your customer. 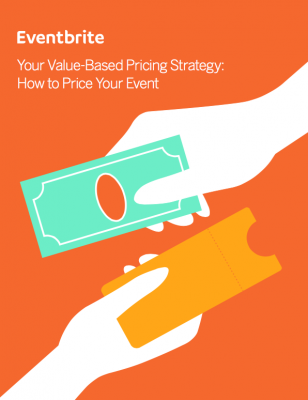 A value-based pricing strategy, on the other hand, asks that you set your event price at a rate customers are willing to pay.